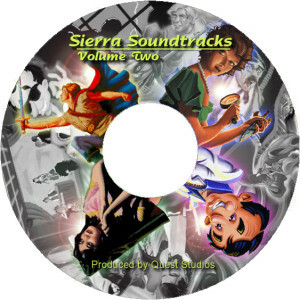 Sierra Soundtracks Volume 2 « The MIDI Music Adventure Show! Sierra Soundtracks Volume Two was a followup compilation audio CD created for Quest Studios members in 1999. The music contained in these tracks are a combination of MT-32 and Sound Canvas SC-55 recordings. You’ll find that many of these song files have since been updated and further enhanced, and are available elsewhere on this website. 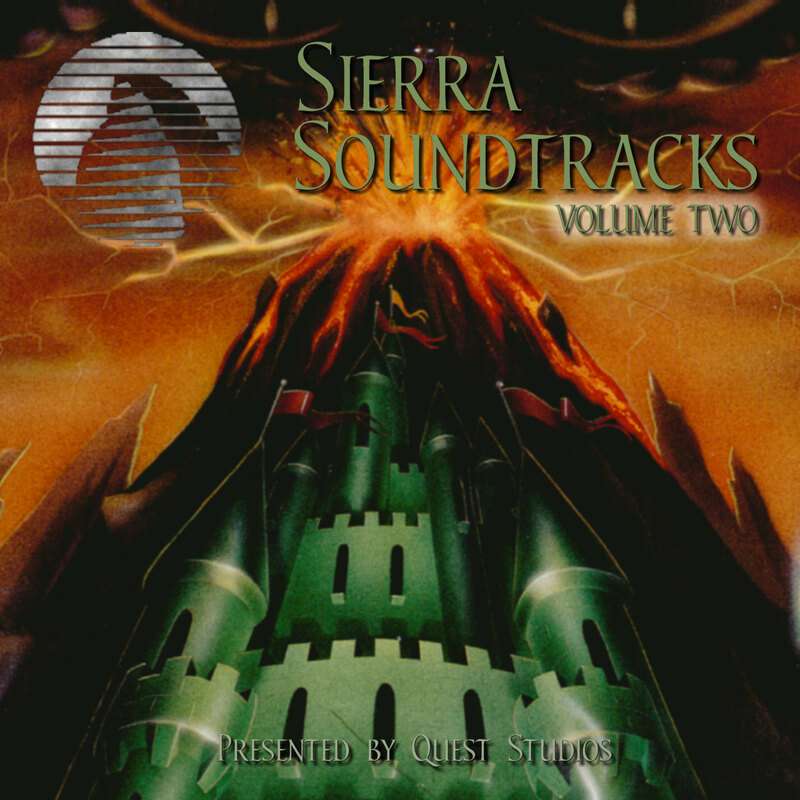 The songs on this page are presented primarily for nostalgic reasons.